Words by Fiona Symington-Mitchell. 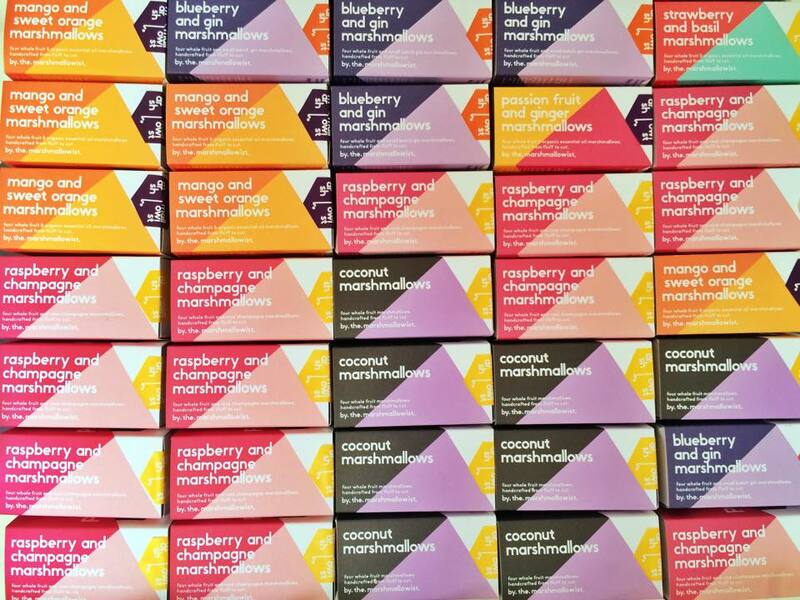 Photos courtesy of the marshmallowist. FROM a stall on London’s Portobello Road to Selfridges & Co foodhall, the marshmallowist is one of the city’s most successful food entrepreneurs. We speak to Oonagh Simms about the sweet taste of success and the enduring delight of her confectionery. Oonagh is late to our interview but not for the reasons that you would imagine. Her mixer has broken and she is midway through a batch of her delightfully light marshmallows (She calls them mallows). Such are the perils of this very successful pâtissière and chocolatier. The amazing thing is when we finally speak, she is a sheer delight: warm, enthusiastic and despite her success, wonderfully humble for someone who has rubbed shoulders with everyone from Paul Hollywood of The Great British Bake-Off fame to television and radio presenter Fearne Cotton. A pioneer of the current generation of London food entrepreneurs, she launched her range of mallows from Portobello Road Market in 2011. At the time, street food was in its infancy and her sweet-tasting confectionery had an immediate impact. Quickly the darling of the food media, not only were her mallows the “something new” to the then cupcake craze but they were light, airy, and enticingly low in calories. With the texture of a soufflé and in flavours that were fresh and creative, they tasted fantastic. From here, she successfully partnered with luxury brands such as Selfridges & Co and Harvey Nichols. “You need to find the right backers that will push you out there,” is how she describes the benefits of such patronage, adding that both companies offered her the support, encouragement and mentorship to expand creativity. And the future continues to look bright. In March 2016, Square Peg will publish Oonagh’s first cookbook: The Marshmallowist. 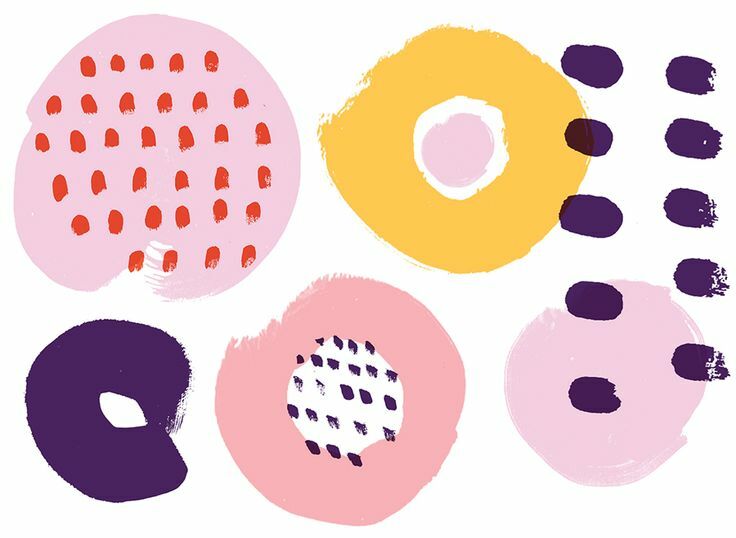 Part biography, part cookbook, it will feature recipes for her famed mallows like raspberry and champagne, mallow-themed desserts and sweet treats, as well as techniques to create perfect marshmallows. As for events, check her website here for updates. Without a doubt, it’s West London. Having had a stall in Portobello Road and living in the area it is pretty much where my heart lies. I absolutely adore it. As a French-trained pâtissière and chocolatier, my food heroes are Pierre Marcolini and Pierre Hermé. Both of whom now have stores in London. Pierre Marcolini is the most talented man on the planet. As for Pierre Hermé, his macarons are the best in Paris. You’ll find some Newton & Pott’s piccalilli. I met Kylee at Meet the Makers and she is insanely talented. I’m also a fan of Smith & Sinclair: they do alcohol pastilles that you can get Selfridges, Harvey Nichols and Harrods. They are just a lovely gift for a birthday. I also like Sipsmith: I use their gin in our blueberry and gin marshmallows. For the best curry in London go to Southall, which is a five-minute drive from Kew Gardens.